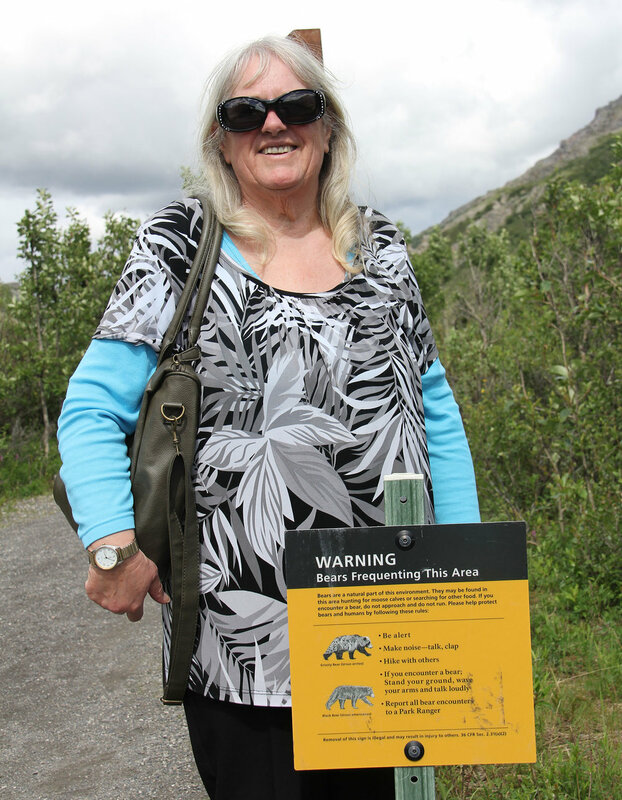 Anchorage to Denali National Park. 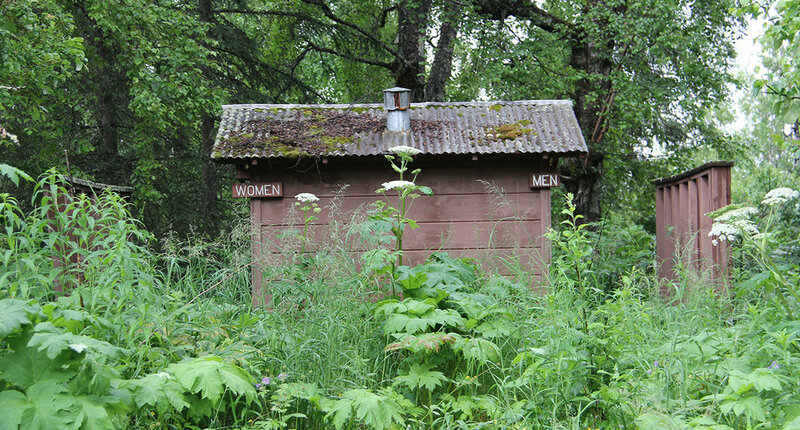 We came across these rest rooms near a river recreation area. Surprisingly, while very overgrown with weeds, they appear to be still in use, even if it was only by me. We couldn’t decide what it must have been used for. So many rooms, or at least so many windows. Was probably quite impressive once. 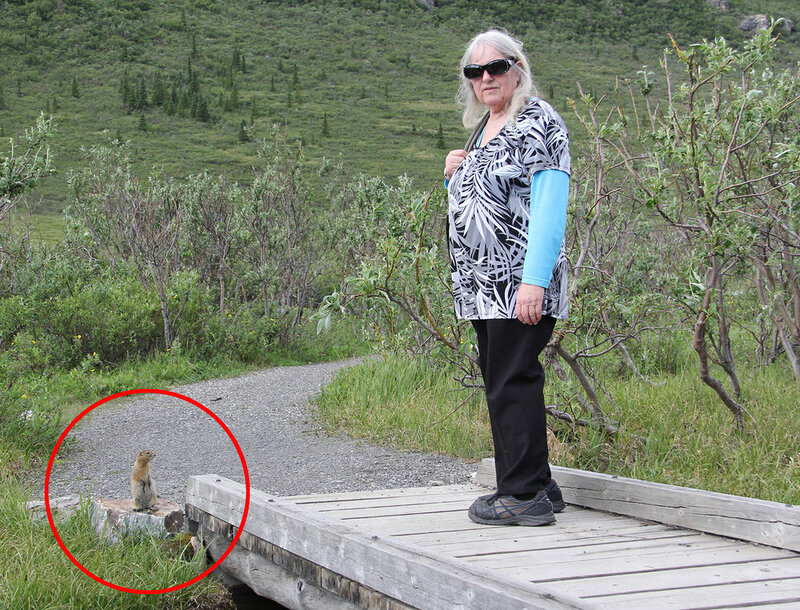 An Arctic Ground Squirrel who seemed to be on watch for dangers. Chirping out to his friends at regular intervals. He (she?) was very cute.